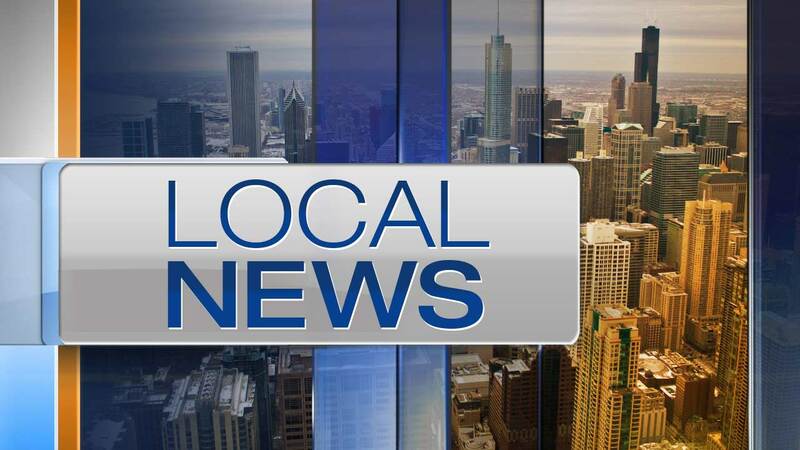 CHICAGO (WLS) -- Four people were robbed on Chicago's North Side in the last two weeks, police said. Three of those robberies occurred near Wrigley Field. Police said in each incident, several male offenders walked up to the victim on the street or in an alley and forcibly stole their wallets and cell phones. The first victim was robbed in the 3600-block of North Sheffield Avenue around 3 a.m. on Oct. 10. Police said the suspects were described as African American males in their late teens and early 20's with slim builds. They were between 5 ft. 6 in. and 6 ft. 1 in. tall. The second victim was robbed in the 3600-block of North Clark Street around 11 p.m. the same day. Police said the suspects were described as African American men in their 20s. One man had dreadlocks and another had a shaved head. The third victim was robbed in the 1100-block of West Addison around 2:40 a.m. the next day. Police said the suspects were described as African American men in their late 20's and early 30's, about 6 ft. tall and weighed between 165 and 180 pounds. One man had dreadlocks. Both men wore black jackets and blue jeans. One man was wearing a black baseball cap. The fourth victim was robbed in the 2800-block of North Ashland Avenue around 7:30 p.m. on Oct. 15. Police gave a vague description of two suspects in this incident. A third suspect was described as a Caucasian man, about 5 ft. 6 in. tall. He had short brown hair and wore beige pants. The last suspect was described as an African American man, about 6 ft. tall with dreadlocks. He was wearing a black Nike windbreaker and beige pants. Anyone with information regarding these robberies should contact Area North detectives at (312) 744-8263.